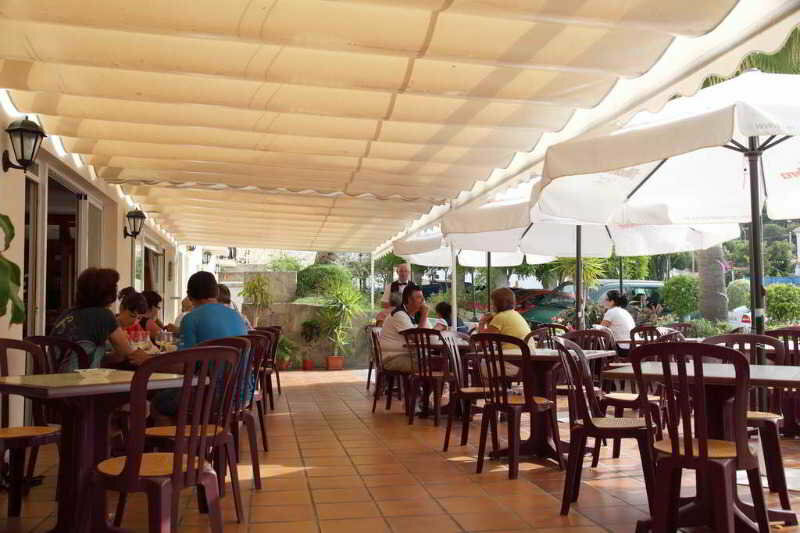 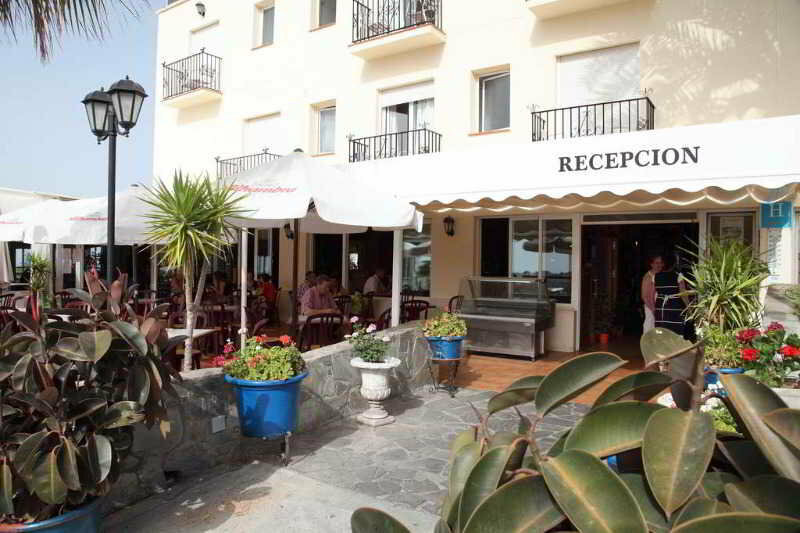 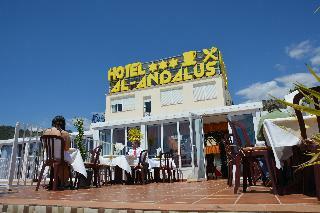 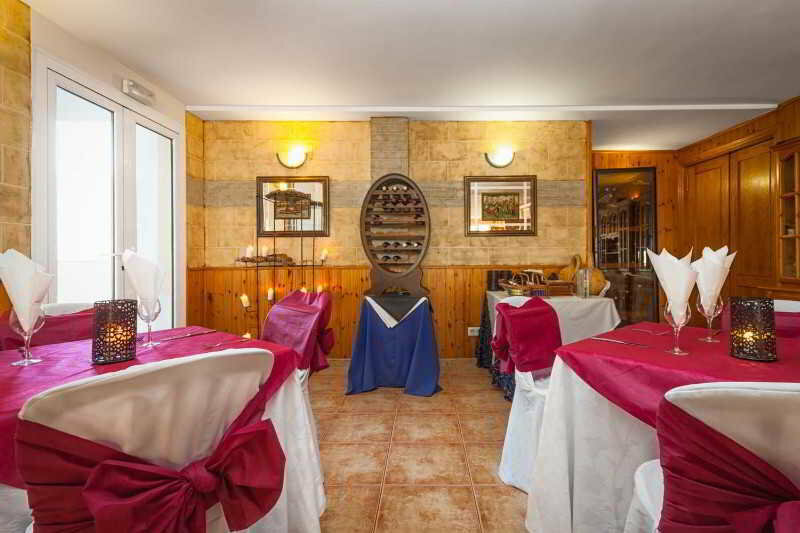 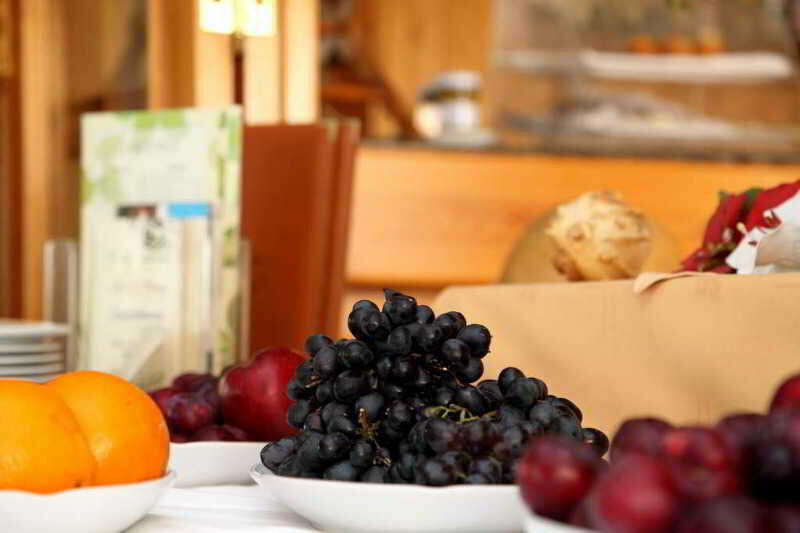 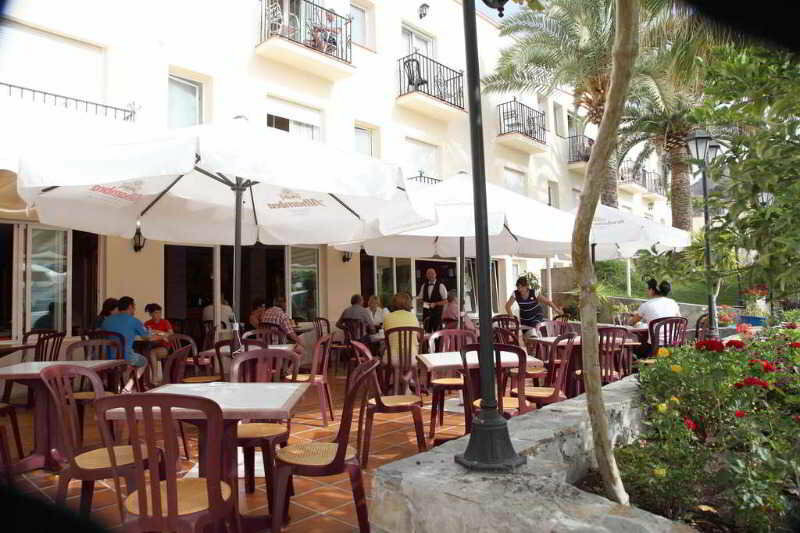 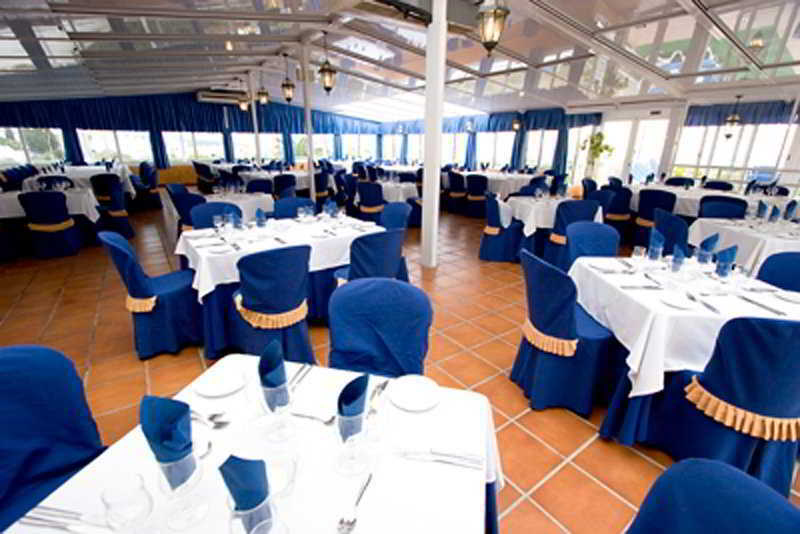 Al Andalus Nerja Hotel in Nerja, Hotels in Nerja Hotels & Accommodation in Nerja. 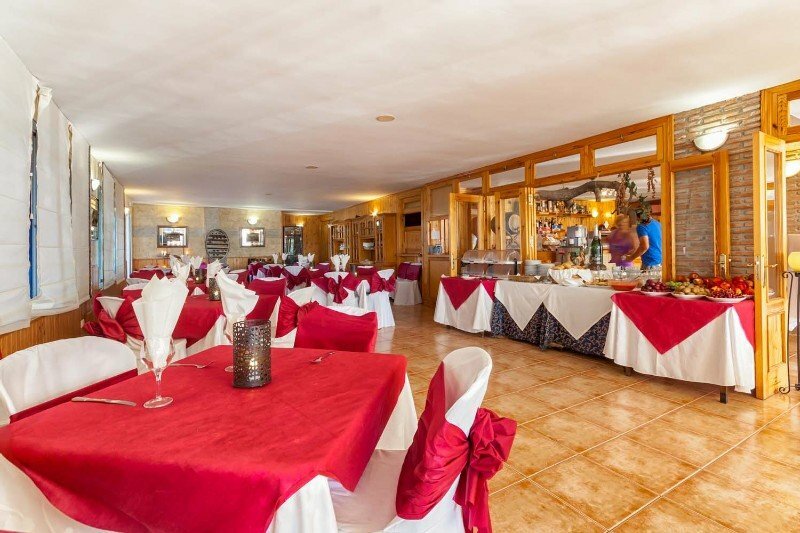 The hotel is situated some 200 m from the Caves of Nerja, between the natural unspoilt beauty of the Sierra Almijara and the cliffs of Maro. 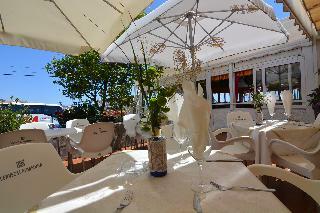 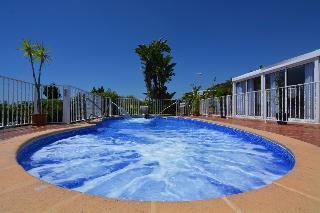 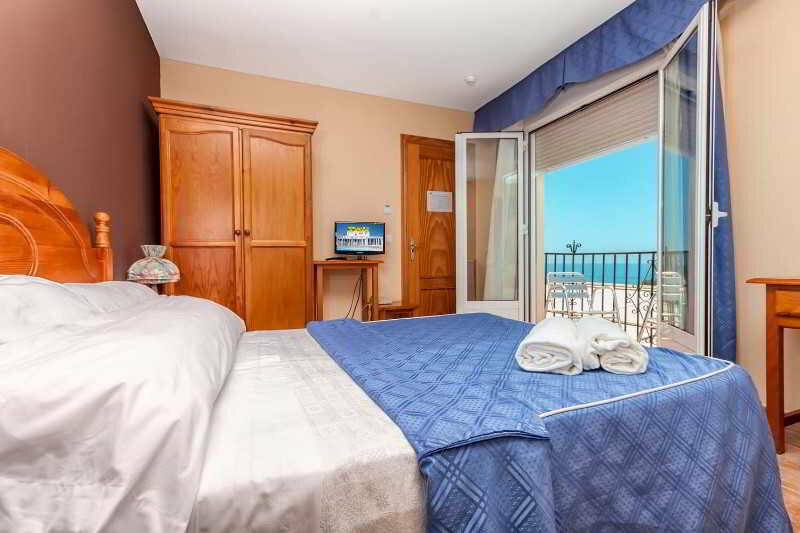 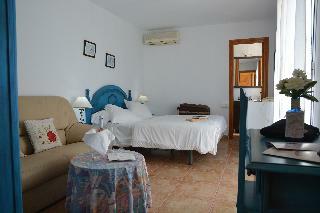 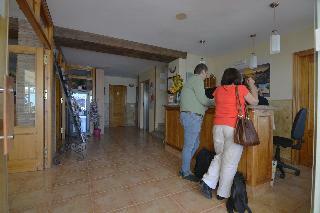 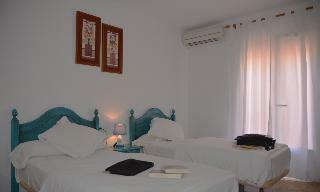 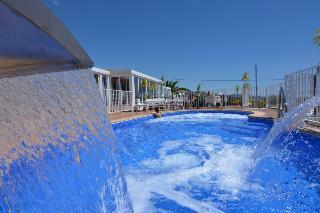 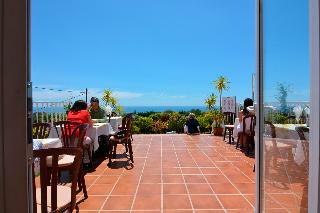 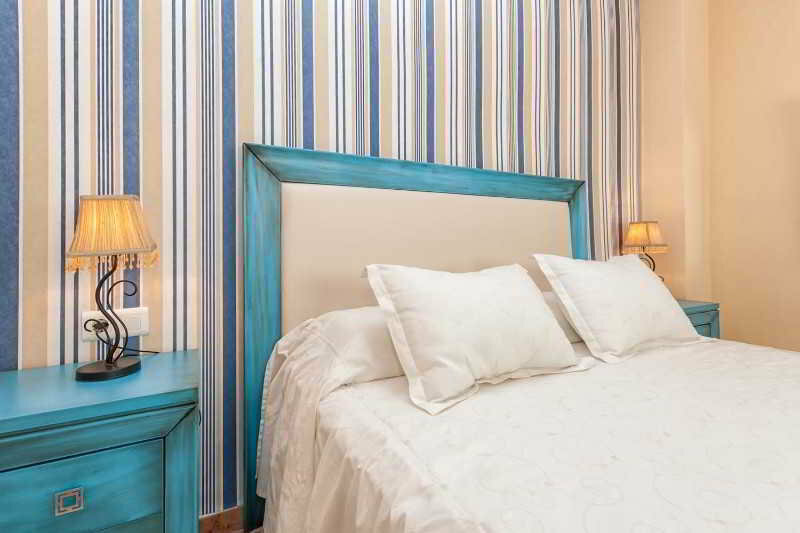 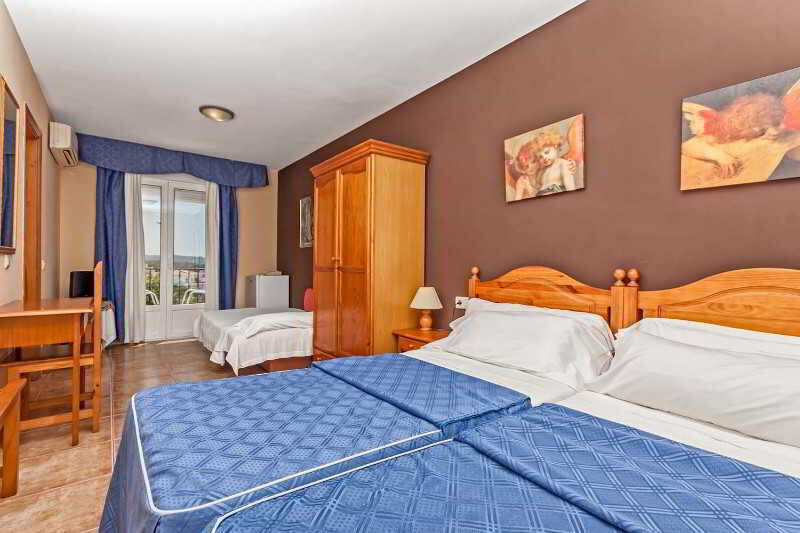 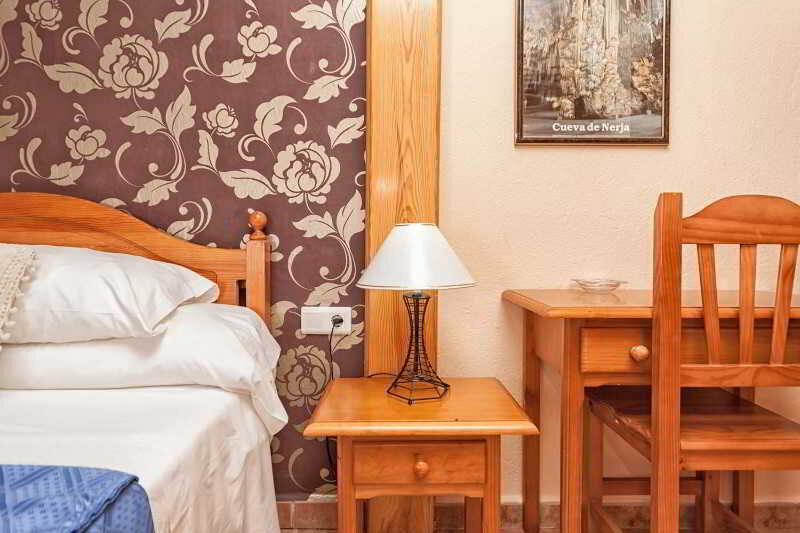 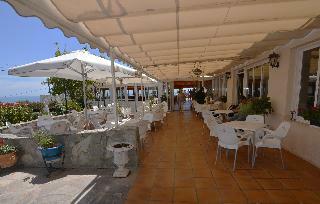 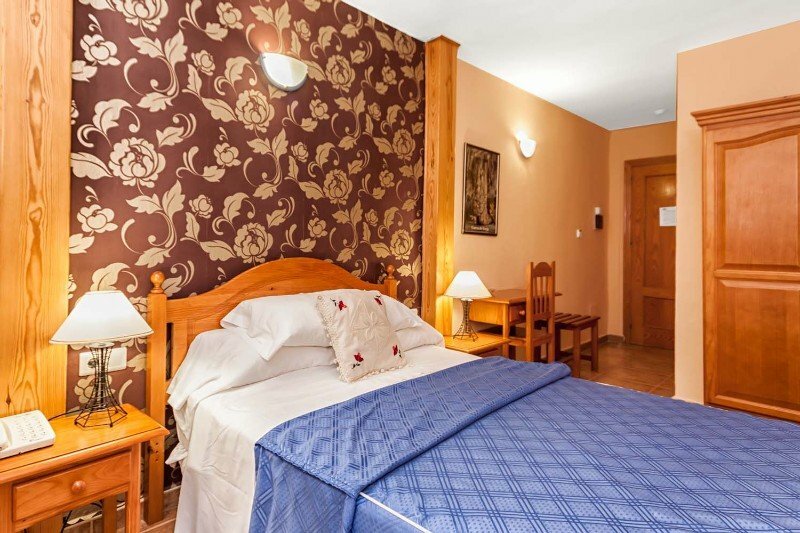 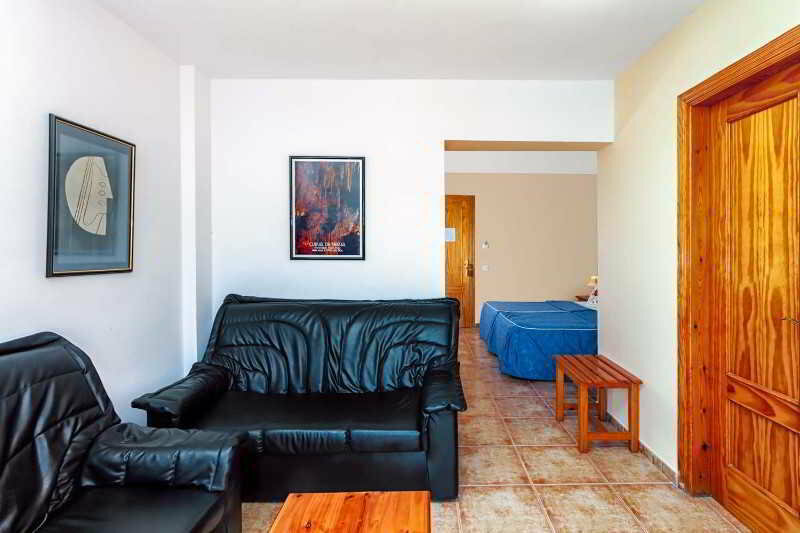 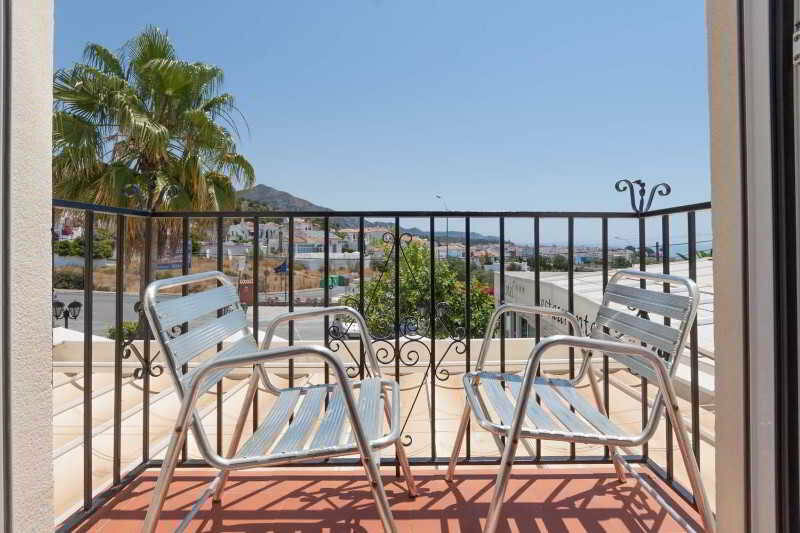 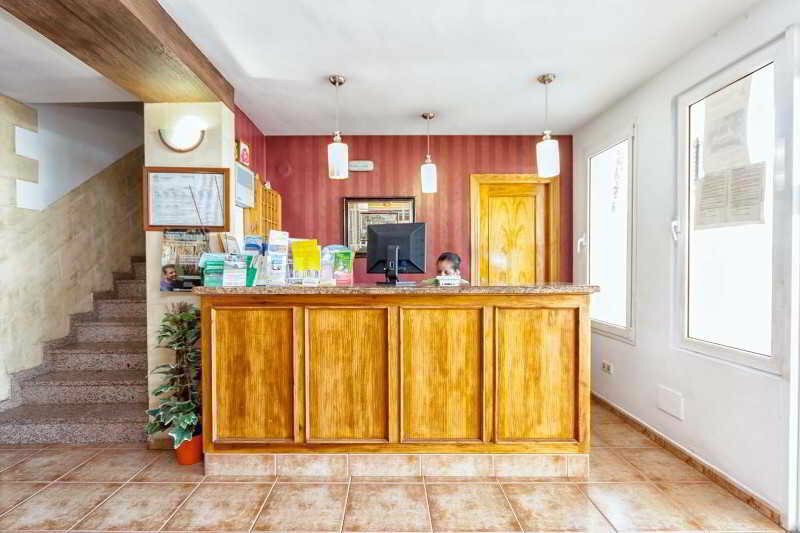 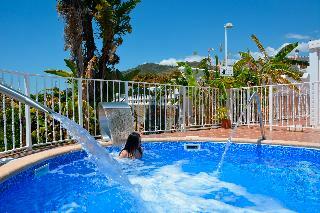 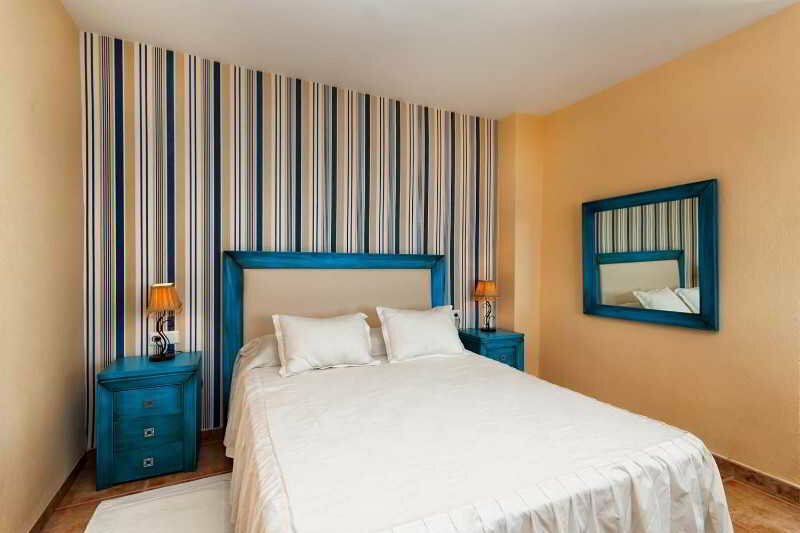 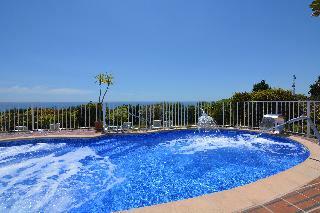 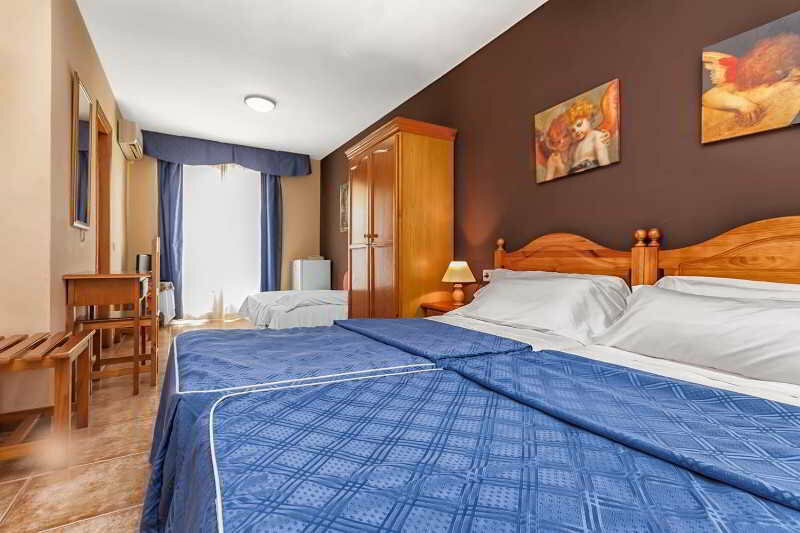 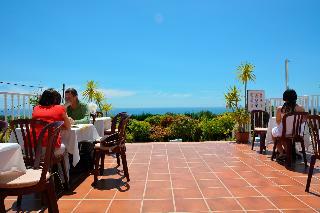 It offers panoramic views of the sea and mountains and is just 5 minutes from the picturesque village of Nerja. 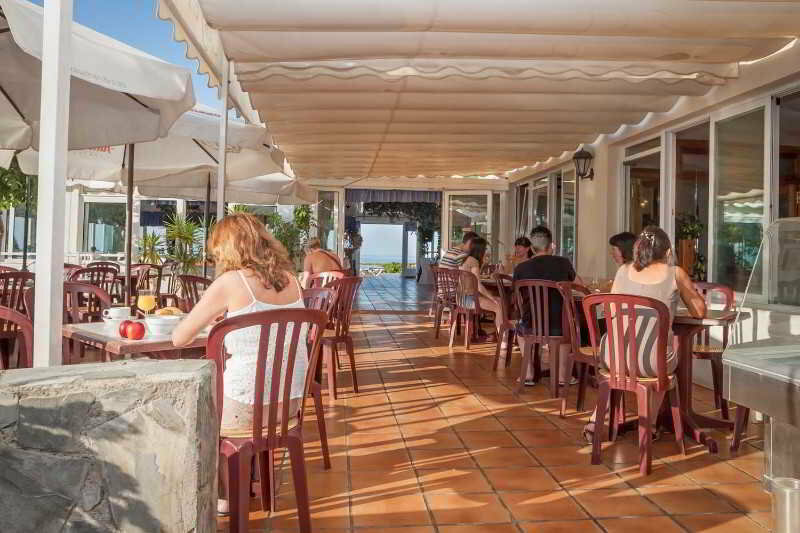 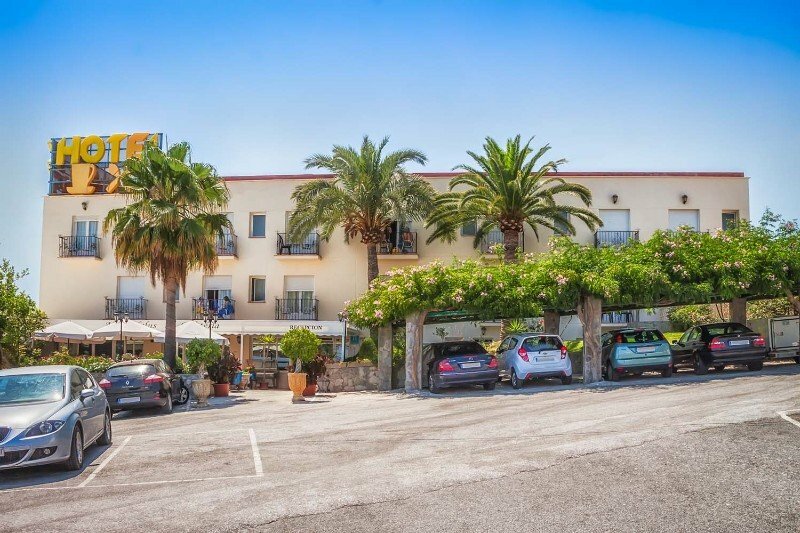 This beach resort comprises a total of 32 rooms, a large terrace with sea views, an on-site restaurant, a bar-café, and a charming green area. 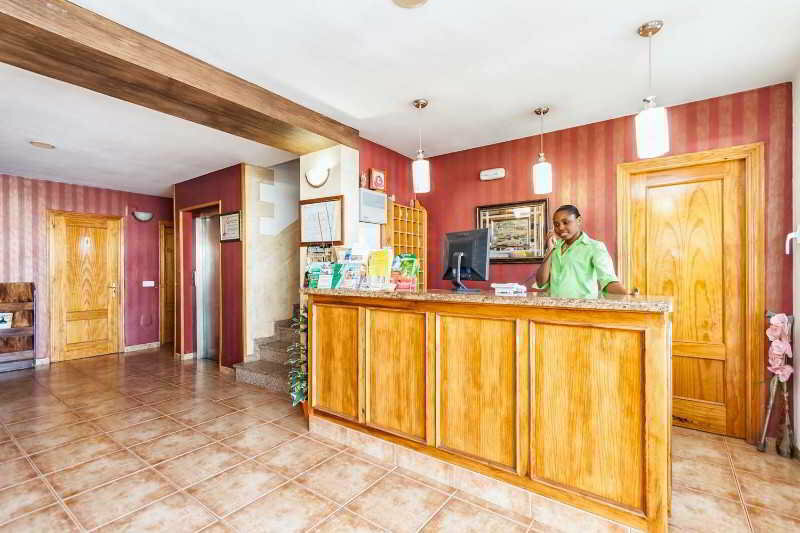 It is air-conditioned and has a lobby with 24-hour reception, a hotel safe and lift access to upper floors. 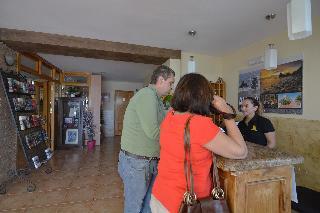 Those arriving by car are invited to take advantage of the parking facilities available on site. 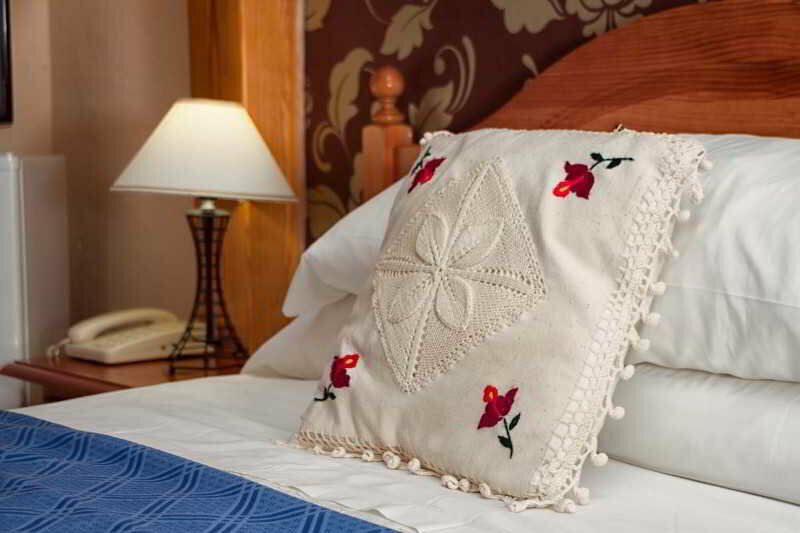 The rooms feature a balcony, a full en-suite bathroom and individually adjustable air conditioning and heating as standard. 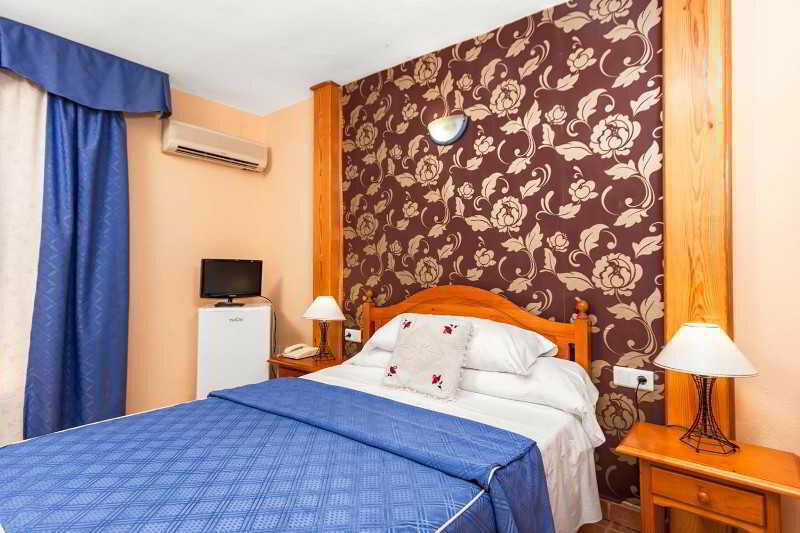 Number of bedrooms, Bathroom, YES Disability-friendly bathroom, Shower, Bathtub, Hairdryer, Wi-fi, Direct dial telephone, Minibar, Fridge, Individually adjustable air conditioning – , Individually adjustable heating , Balcony, YES Wheelchair-accessible, NO Smoking rooms. 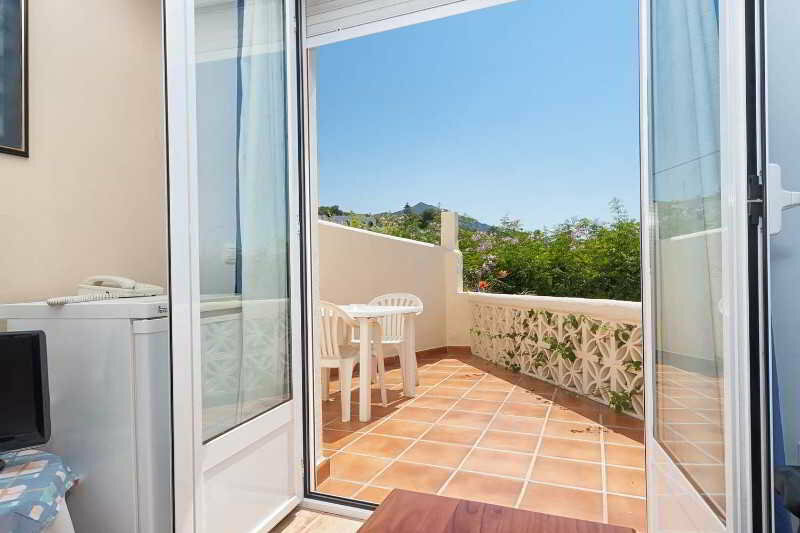 NO Small pets allowed (under 5 kg), NO Large pets allowed (over 5 kg), NO Wheelchair-accessible, YES Car park, NO Garage, 24-hour reception, Mobile phone coverage, Wi-fi, Laundry service, Air conditioning in public areas – , Hotel safe (Not included in price) , Lift access, Garden, Terrace.